Spider-Man: Far From Home is the upcoming movie of the Marvel Comics superhero team Spider-Man whose first part was released on the year 2002. Spider-Man 2 was released on May 2004, Spider-Man 3 was released on 2007. The next part The Amazing Spider-Man, was released on 2012 and The Amazing Spider-Man, was released on 2014. The last part of Spider-Man: Homecoming was released on 2017. 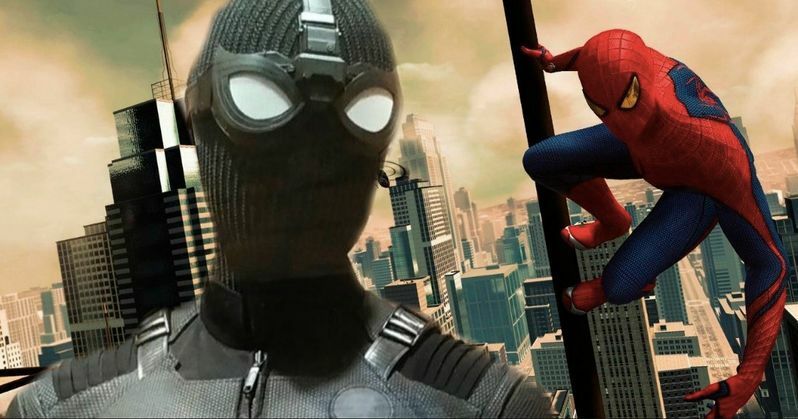 The movie Spider-Man: Far From Home is the very next part of it. The movie Spider-Man: Far From Home is said to be the continuation of the Spider-Man: Homecoming . The shooting of the movie started in Hertfordshire, England on July 2, 2018. And ten finally it was shooted completely on London. The title of the movie is given on the story that explains that Parker or Spider man along with his friends goes to Europe on summer vacation, away from their home which is on New York. The movie Spider-Man: Far From Home, is directed by Jon Watts and produced by Kevin Feige and Amy Pascal. The movie is said to be based on Spider-Man made by Stan Lee and Steve Ditko. The music is given by Michael Giacchino. The trailer of the movie is being released today and is expected to be released on on July 5, 2019 in United States. The movie will be launching in English language. The cast of the movie includes Tom Holland as Peter Parker or Spider-Man, Michael Keaton as Adrian Toomes or Vulture, Jon Favreau as Harold, Zendaya as Michelle Jones, Marisa Tomei as May Parker, Jake Gyllenhaal as Quentin Beck or Mysterio, Cobie Smulders as Maria Hill, and Samuel L. Jackson as Nick Fury.